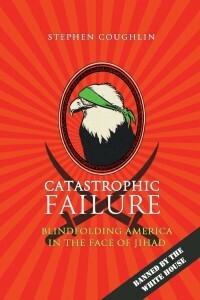 Michael Savage of Savage Nation radio show interviewed ‘Catastrophic Failure’ author Stephen Coughlin on July 7, 2015. Coughlin talks about Obama’s recent speech on ISIS and its ideology and how the Obama administration has prevented the US from learning the facts about ISIS ideology. Who is Rich Higgins & What is to be done?